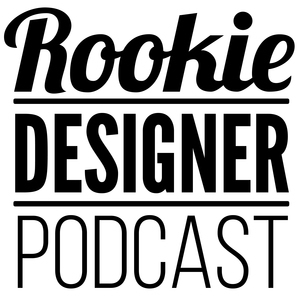 Rookie Designer Podcast: Rookie Designer 115 – Internship Problems? Rookie Designer 115 – Internship Problems? Have you thought about an internship to finish out your educational career? Do you know some of the challenges that you might be faced with in an internship? We'll take a look at these topics as I answer some internship questions from one of our audience members. A very good book for those learning how to integrate the "business key objectives" side of the equation into their design process and strategy. Great reading material for the intermediate to advanced design professional with thorough investigation via case studies of specific design solutions and implementation. Click on the book to pick it up at Amazon.